Are you the hero we’re looking for? 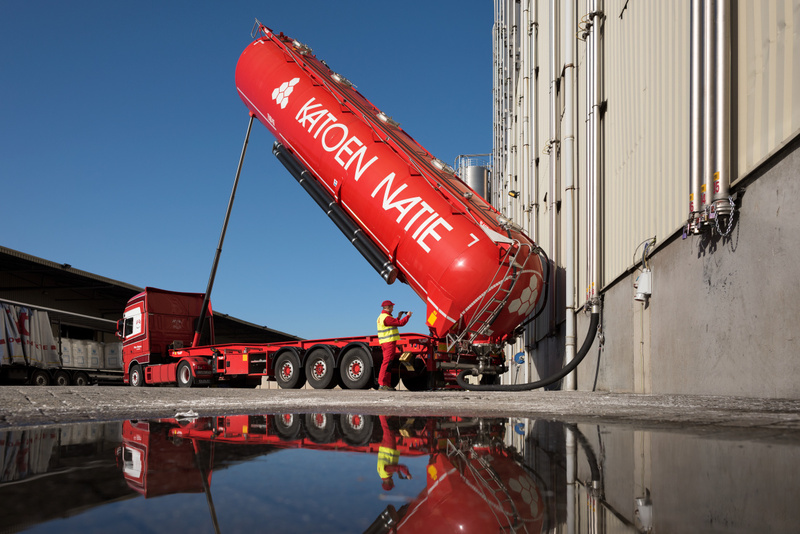 Katoen Natie urgently needs motivated truck drivers. Do you have a drivers license CE and are you looking for a new challenge? Call us at +32 3 292 18 31 (bulk) or +32 3 292 17 95 (container) or fill in the form at the bottom of this page to get in touch! 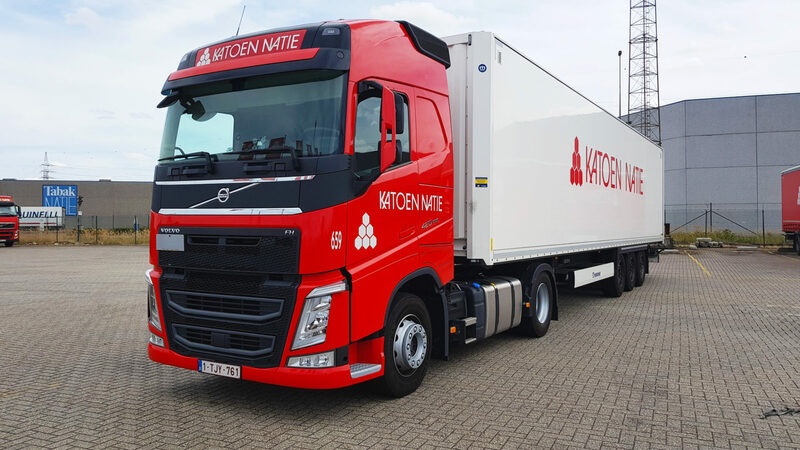 If you have friends or colleagues looking for a job as truck driver for local transport in the region of Port of Antwerp, feel free to show them this page.